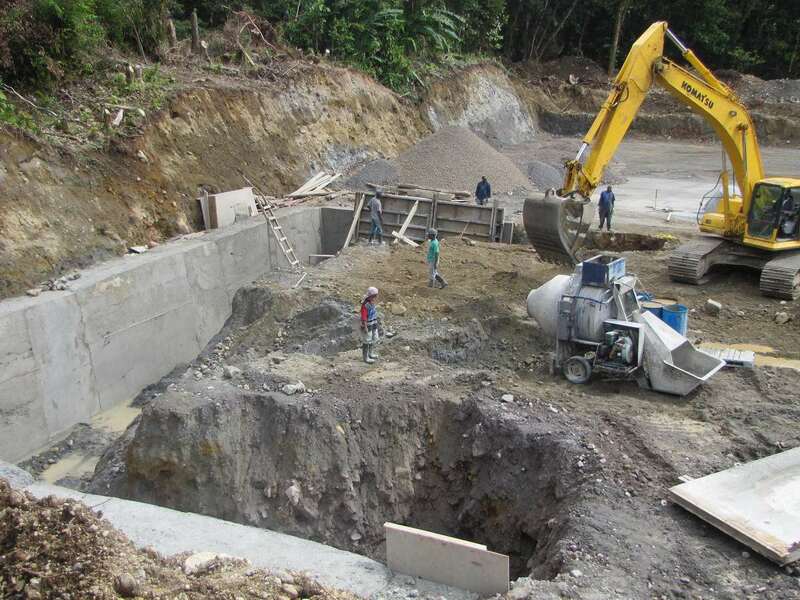 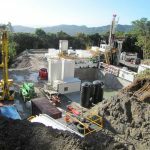 “On March 15th the executive board of the World Bank approved financing for geothermal projects which includes US$17.2 million of concessionary loan at 0.75 percent with a grace period of 10 years and a repayment of 25 years,” Henderson said. 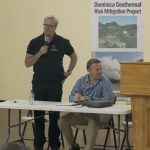 Henderson went on to say that the DGDC late last year finalized negotiations with DOMLEC on the power purchase agreement. 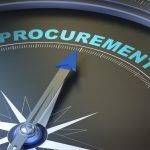 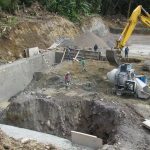 “We have since submitted, that is to say Dominica Geothermal Development Company and DOMLEC jointly, have submitted the power purchase agreement with the Independent Regulatory Commission which will be their final authority to determine whether the PPA is in the best interest of the consumers of electricity,” Henderson explained.